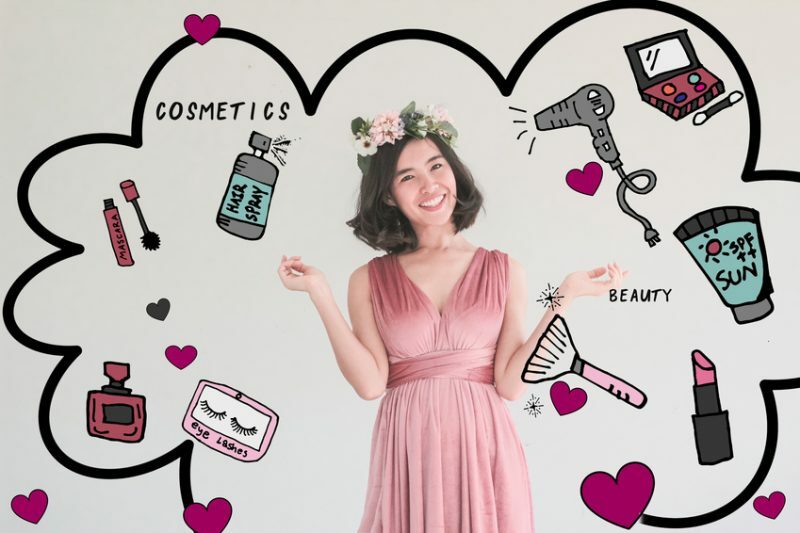 By now, we all have heard about the Korean skin care routine: we know it is pretty consistent, it follows a strict protocol and plan, it requires patience and a certain effort. But, in the end, the hassle is very well repaid. 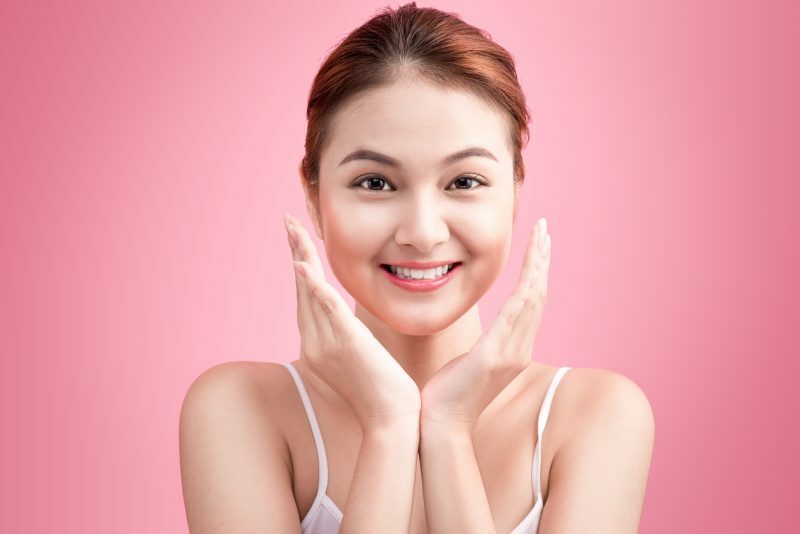 It’s not a secret that a lot of Western women have started to look into the Korean skincare routine steps to give their skin a better texture and, at the same time, to take care of themselves in the best way possible. It’s not even a secret that after having tried it, people become obsessed with K-routine and they won’t never go back to their previous beauty routine. The obsession with the Korean skincare routine and Korean make-up is now pretty serious all over the World! It all started with the BB Cream, then the cushions came together with the sheet masks, and so on. In a few years, what started on a small scale is now a recognised phenomenon. Since 2015, only in the US Korean beauty sales have grown 300%, K-beauty exports totaled $2.64 billion in 2017 and today a lot of Western brands have begun copying Korean brands. But how the Korean skincare works? What are these famous Korean skincare routine steps one has to follow to get into this new habit? Always cleanse your skin with water to remove the few impurities that settle on the face during the night. To balance the skin’s pH levels and avoid your skin to become dry and dehydrated, apply toner. Essence works both as a hydrate product and to give your skin a youthful appearance. Similar to serums, ampoules comprise a different number of active ingredients to target specific skin care concerns. They’re not used all the time but only if your skin badly needs the extra help. Concentrated formulas with an unprecedented amount of active ingredients, serums target specific skin concerns like wrinkles, dark spots, and dehydration. Smooth a light eye cream across both the brow and socket bone to keep this area hydrated and protected all day long. Lastly, apply a moisturiser for long lasting all-day hydration. Protect the skin on a daily basis from UV rays to avoid the development of dark spots, wrinkles and fine lines. Use an oil based cleanser to remove oil- based makeup and impurities from the skin. 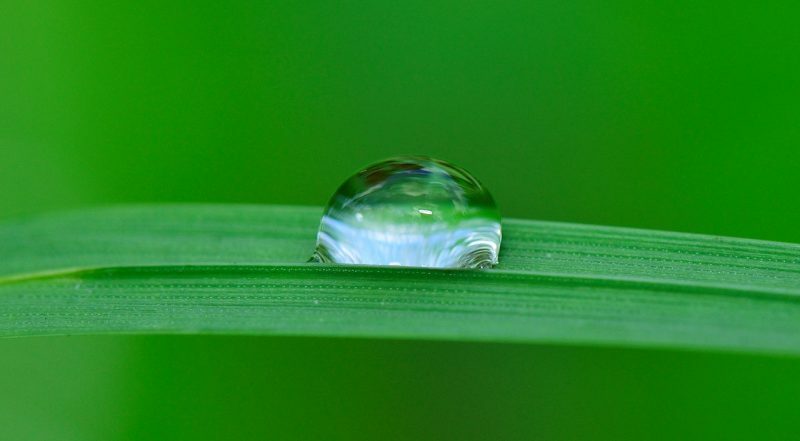 Use a water-based cleanser to remove the oil residue and water-based impurities from the day. Twice a week use an exfoliator to remove the dead skin cells. Similar to serums, ampoules comprise a different number of active ingredients to target specific skin care concerns and are helpful after a long day. Smooth a light eye cream across both the brow and socket bone to keep this area hydrated and protected all night and get it ready for the day after. Lastly, apply a night time moisturiser or long lasting all-night hydration. To make sure your skin will get the most out of the products you’ve used, apply a sleeping mask. It looks like a normal cream but it can be considered a night cream on steroids cause they contain more nourishing and hydrating ingredients and during the night they retain water and help all the ingredients penetrate the skin in-depth. Korean Skin Care Routine: is this enough? Well, almost. 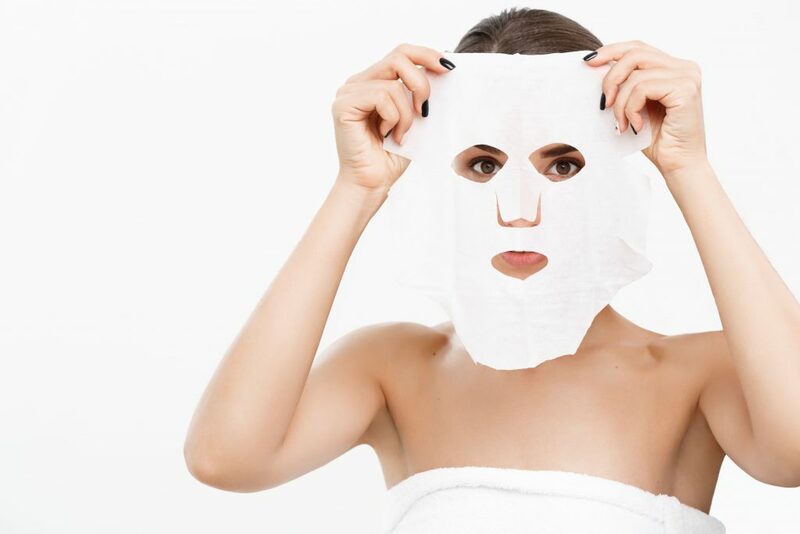 In fact, 3 times a week you should also apply a sheet mask to deeply hydrate your skin. And while following the above steps, both in the morning and in the evening, you should always add a facial massage to your routine: taking a few minutes to massage your face will stimulate the surface of the skin, will prepare it for the products you’ll apply and will drain outs lymphatic glands that can cause puffiness. Read Also: Do Korean Sheet Masks really Work? Beauty can be expensive and the amount of products required to follow the 10-step Korean routine can break your bank in no time. The good news is that there’s a way to save money: in fact, you should start buying your products directly from online stores in South Korea to take advantage of their prices. If you have a look at some of the K-Beauty products you may need for your beauty routine, you’ll easily noticed how expensive they can be if bought in one of our many Western shops (just think: Sephora). But if you check the prices on real Korean websites/stores, you’ll notice how affordable they can be and even if you’ve to pay the delivery fees, the final price paid will be cheaper than buying in a store in your country which will also add a surcharge. Amazon is another great place where to buy real Korean Beauty Products without spending too much and you’re always 100% sure your delivery will be on time and if there are problems you can ask for a refund. Another way to save money, is to go yo your local Target (TK-Max in Europe) since it carries a range of popular Korean beauty brands from Laneige, Missha and so on, and you can definitely save money. Korean Skin Care Routine Is it Really Worth? The 10-step skin care routine is not easy because it requires quite a lot of time and effort. That’s why even in South Korea the trend is changing. Most skin doesn’t need that effort and that amount of products to look great and in this case less is definitely more. 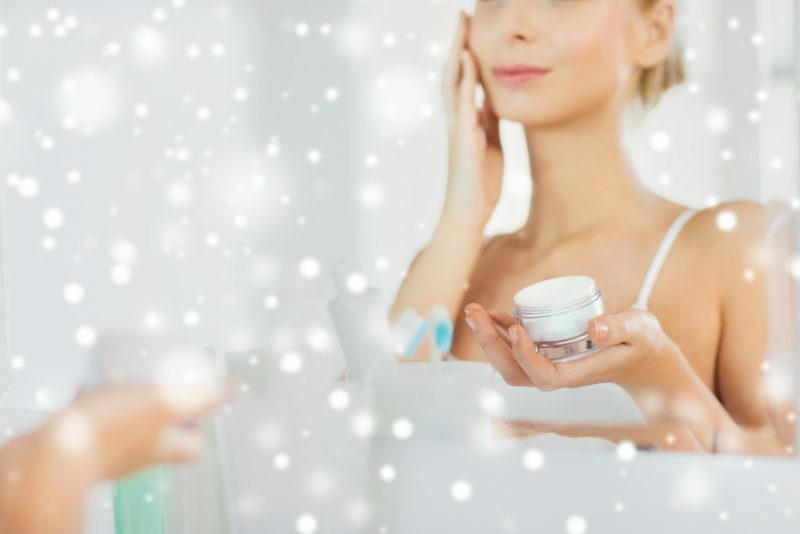 The same results you can get by following the 10-step skin care routine are achievable by purchasing individual products and create your own beauty routine(s) to save time and money.